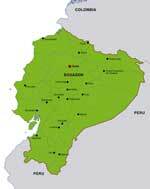 The first settlements on the territory of present Ecuador were formed in the prehistoric period. There were large settlements of Quito, Qara, Tumbe and Canari tribes. The Indian tribes were characterized by constant struggles for territories. Step by step, the Quito tribes managed to conquer all the rivals. Consequently, they established the Kingdom of Quito that had existed until the colonial period. Spanish colonizers were first to reach the territory of Ecuador at the beginning of the 16th century. It took them just a few years to conquer the new lands. 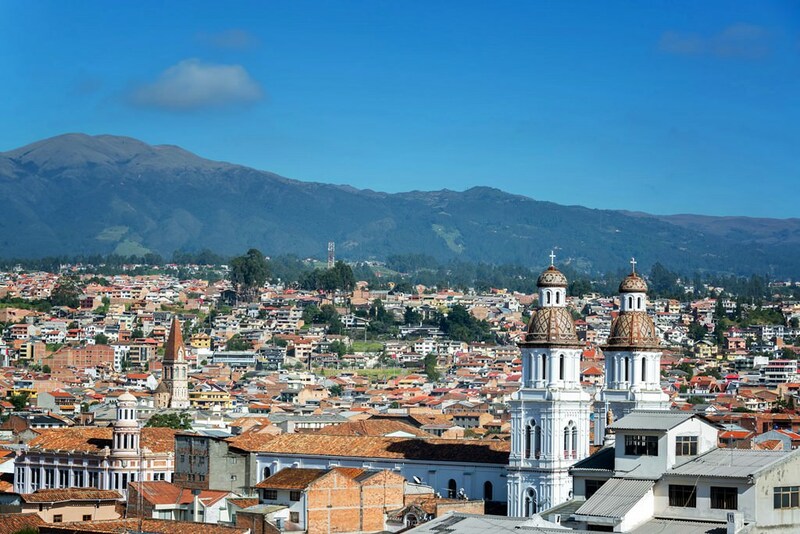 In 1531, the first settlements, one of which was San Francisco de Quito, were formed on the new territory. Spaniards hoped they would find rich gold and silver deposits here but there were no any deposits in Ecuador. In the fertile lands, they formed vast plantations where African slaves worked. The first liberation movements in Ecuador were established at the beginning of the 19th century. The country managed to break free from Spanish colonizers in 1822. Nevertheless, Ecuador did not stop attracting an attention of other large states. In the middle of the 19th century, it was first visited by Britons and Americans who intended to find oil deposits. They invested money in the development of coffee and cocoa plantations. The first half of the 20th century was marked by the beginning of the industrial development. In 1923, the first oil-producing station and transportation routes were built here. In the middle and the second half of the 20th century, the country saw a series of political upheavals followed by a long-awaited period of stability. Now, the tourism sector is actively developing. There are excellent conditions for active recreation. On the territory of beautiful national parks, there are interesting hiking routes. Ascents of volcanoes are very popular with tourists. Fans of extreme entertainments will not be bored too, as they can walk through the breathtaking jungle. Those travelers who visit Ecuador between June and September can enjoy another interesting entertainment. They definitely should visit the historical port of Puerto Lopez. In this time of the year, it is considered the best place for watching whales in the country. This article about iconic landmarks and sights of Ecuador is protected by the copyright law. You can re-use the content, but only under the condition of placement of an active link to www.orangesmile.com. 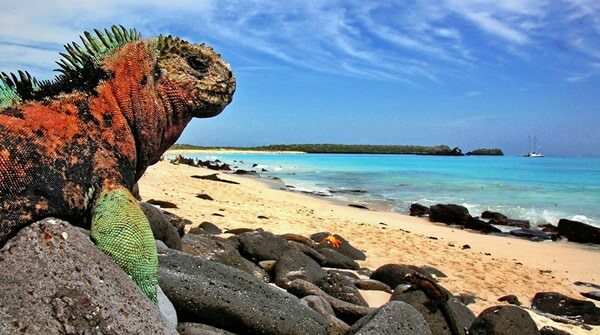 The most underpopulated area of the planet is Galapagos Islands. This archipelago consists of 19 islands, its whole area is about 8 010 square kilometres. The population of the islands is varying about 25 000 people. Travellers, who want to visit places that are far from the civilization, will like this outstanding and terrifying area. Every island has its own unique nature sightseeing. The main symbol of Baltra island are iguanas that were brought here as a part of the experiment. 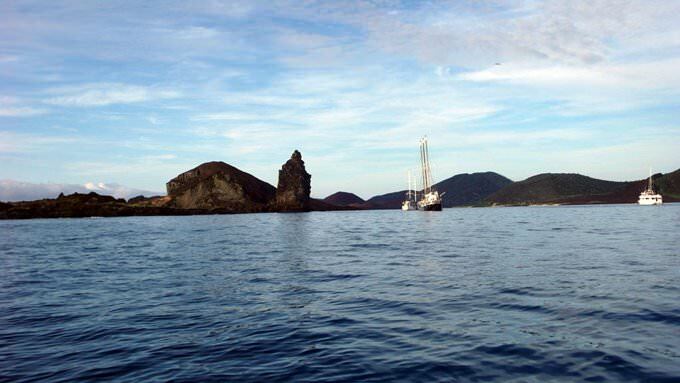 The Galapagos Islands are real storehouses of amazing natural attractions. The archipelago located in the Pacific Ocean has 19 islands, some of which are inhabited by people. Currently, about 25 000 people permanently reside on the islands, while the number of tourists who visit this ocean area is much more than aforesaid figures. Charles Darwin conducted his study on these islands. Today the local flora and fauna are of great interest to researchers. 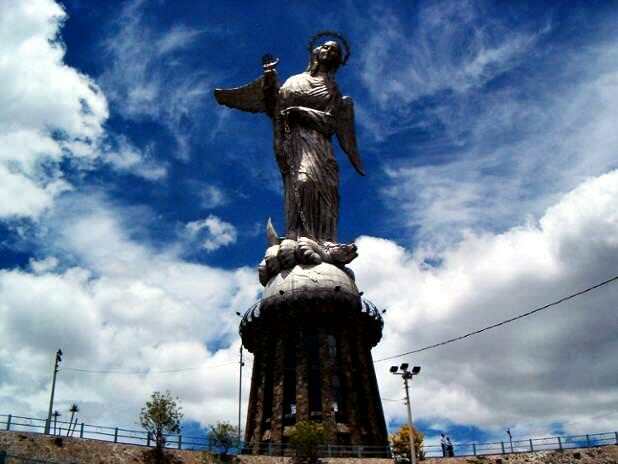 The highest statue of Ecuador is the Virgin of Quito, which can be seen in the city of Quito. The monument was open to public in 1976. The height of the statue is 41 meters, including the pedestal. The author of the sculpture is the well-known architect from Spain, Agustin de la Erran Matorra. It is believed that the model for his wonderful creations was the sculpture of the Virgin Mary. Since 1734, the later has being adorning the altar of the main cathedral of Quito, in the Basilica of Saint Francis.